Agriculture is often about delayed gratification—hard work, attention to precise measurements and yields that can’t always be predicted or controlled, all contributing to long-awaited harvests. But plenty of contractors serving commercial growers take a shortsighted approach to the placement and installation of their farming infrastructure. Equipment like feed mills, grain elevators and grain bins are essential to high volume production and efficiencies, but if they’re improperly placed, they make it difficult for farms to grow and scale production in the future. 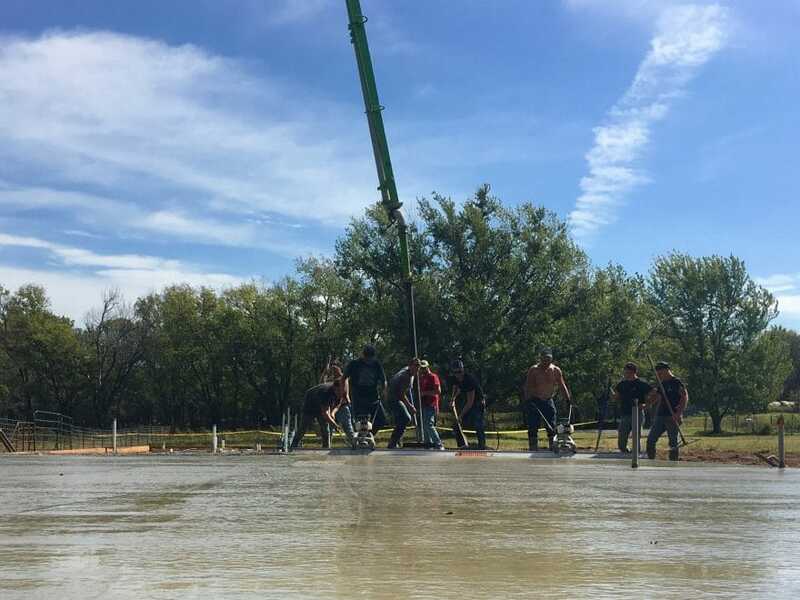 The process of installing this equipment can be complicated, and as a result, most growers rely on specialists such as Fusion Ag Solutions Inc., a young and forward-thinking ag design team based in Sabetha, Kansas, that says its eye towards the future sets it apart. Though operations manager, Andrew Vernon, came to Fusion Ag Solutions with over 12 years of design experience in millwrighting and construction, he immediately found that he needed to expand his skillset beyond the purely technical to operate a successful business. 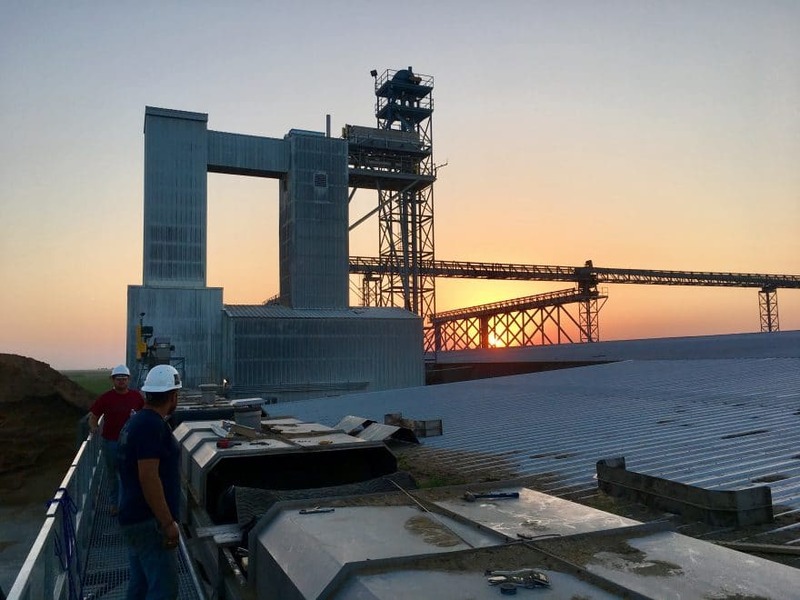 He enrolled in sales and business classes to polish the way he spoke about the long-term returns on building grain handling equipment and storage to his customers. 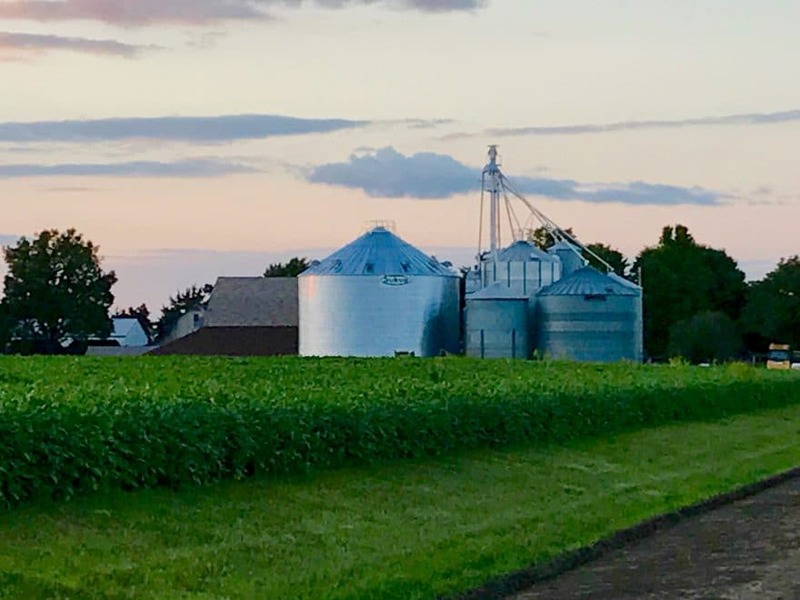 Put simply, he tells his clients to, “spend your money once, not twice” by planning the layout of bins and equipment to make transferring of grain easier, and to leave space for expansion and integration of other equipment. Vernon says his business development manager, Eric Brown, often speaks with feedlot owners on the importance of redundancy. Feedlots, where livestock eat, are sometimes active 24/7, and can be devastated if the mills or processing equipment break down. Missing multiple feedings prevents animals from gaining weight and can cause them to miss growth windows, both of which hurt revenue. Brown will suggest that some owners oversize their mills to process the feed in fewer hours, which Vernon calls “redundant engineering for continuance of operations.” Even if a mill does break down, the remaining machines can get the job done on time, improving consistency in the feeding schedule and rations. Vernon describes this strategizing as “legacy design”—building with 10 or 20 years down the road in mind. It complements the way Vernon and his wife run Fusion. One of Heather Vernon’s sayings is “if you’re not growing, you’re dying,” and Vernon practices what she preaches, by growing Fusion through strong digital marketing. Andrew says most of their efforts have been concentrated on Facebook because it’s more popular with the agricultural community and serves to effectively reach a customer base that hasn’t heard of Fusion yet. However, plans are in the works to begin making informative and entertaining videos on YouTube. Some of those videos will make use of the 3D design software Vernon’s team uses to present layout and building designs to boards of directors. Vernon says this software has already been invaluable during presentations for board members and business partners, because it showcases Fusion’s abilities and gives observers an immediate view of the proposed project. The company’s next social media goal is to produce a video that compares a 3D rendering of a recently completed project with a drone view of the actual project, to show how well the design was carried out. Marketing alone doesn’t grow the business, though, and Vernon prioritizes finding and retaining talent through incentives and progressive training classes. A company stock appreciation rights (SARS) program lets key managers earn bonuses based on the appreciation of the company’s stock. Managers have the option to take the bonus as cash or use a portion to buy stock in Fusion, becoming part owners. The program lets managers enjoy the fruits of their hard work and encourages them to stay and grow with Fusion. The company has also started a leadership program for field managers that will address technical and interpersonal topics. Several times a year, Vernon sends staff to seminars hosted by equipment manufacturers and vendors for in-depth technical training. He also sends leaders to attend courses on Meyers Briggs personality training or leadership training in the style of famed speakers and authors, John Maxwell and Dale Carnegie. Fusion has also implemented a reading program that encourages and compensates employees who read selected books ranging from personality training, leadership insights, and ethics and achievement to sales and closing strategies. 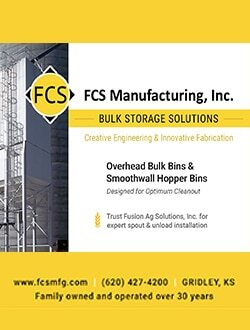 Vernon’s excited to put his best people on an upcoming project in Ford, Kansas, where Fusion Ag Solutions will install two new grain bins for a family farm that has used the same bins for 30 years. The new bins will each have capacity for 80,000 bushels, doubling the farm’s current storage. It’s the kind of upgrade that will see the farm through to the next generation of family owners and maybe even beyond. A dream come true for the farm owners, but also part of the mission of Fusion Ag Solutions.